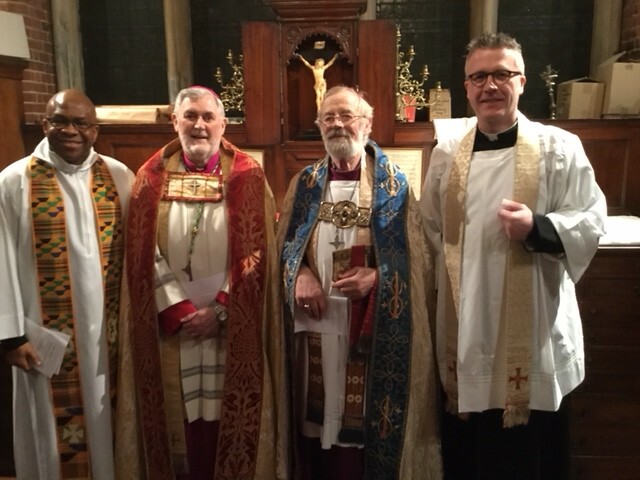 On the feast day of the conversion of St Paul, which also marked the end of the Christian week of prayer for unity among Christians, 25th January, Sacred Heart parishioners Camberwell celebrated Evening Prayers with their neighbouring Anglican church of St John the Divine. 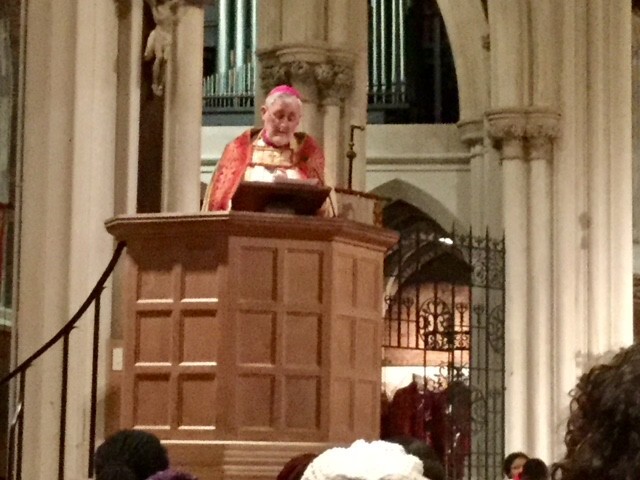 Our two churches he said can do this, by working together to support the homeless and the charities that work for them, by supporting communities and individuals who are victims of exploitation and human slavery, and by working together to prevent knife crime, now growing among our young people. 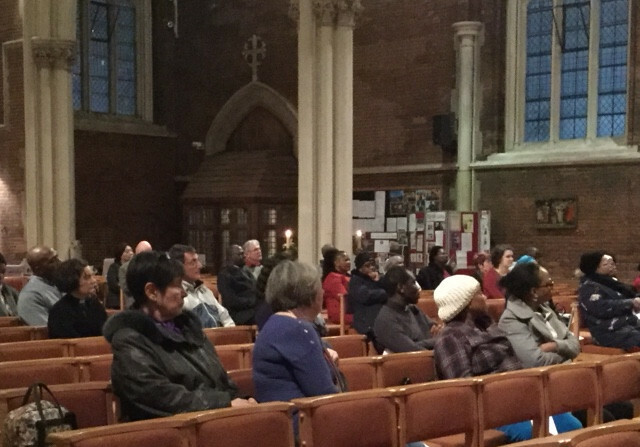 This has now become an annual event between our two churches, as our way of fostering Christian unity and bearing witness to our faith. The diocesan preparation for the Eucharistic Pilgrimage & Congress - Adoremus - taking place in September in Liverpool, continues. The latest element has been the creation and distribution of a Prayer Card for the diocese. This should soon be available in parishes and the diocesan team and Archbishop Peter encourage you to pick up a card and use the prayer over the coming months.